WOW! A 4 BEDROOM + LOFT AND LARGE CULDESAC LOT FOR 265k? PRICED TO SELL QUICKLY! 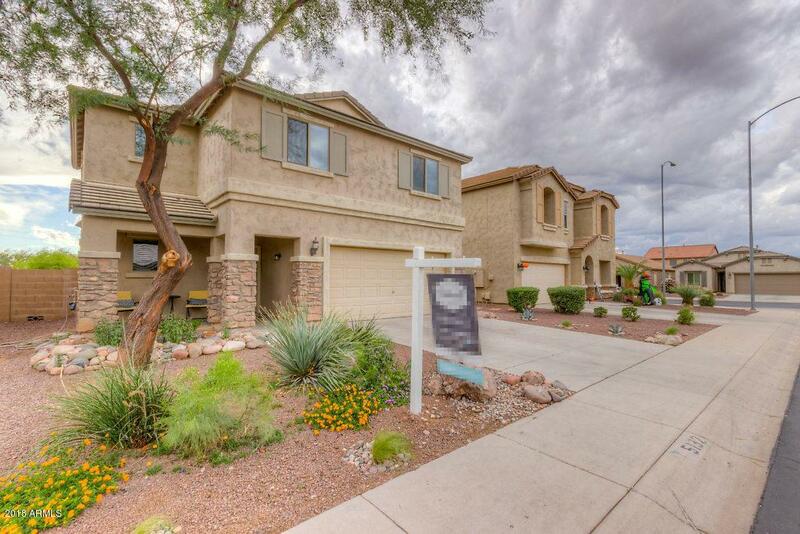 Come see this beautiful move in ready home with great layout. 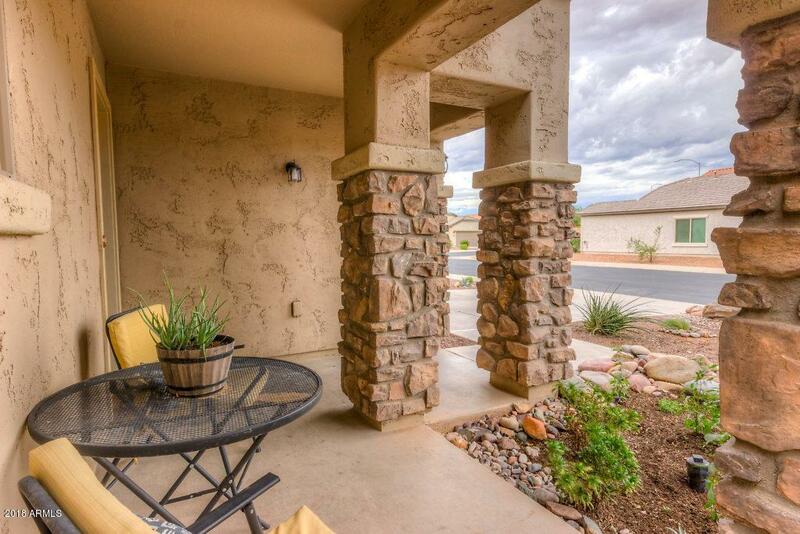 Great covered front patio entry, downstairs 1/2 bath and great room concept kitchen and living area. Upstairs features loft and 4 bedrooms, along with an upstairs laundry. HUGE BACKYARD with covered patio, pavers and mature landscaping. Quiet cul-de-sac and just on the edge of the up and coming Eastmark development, without the fees! 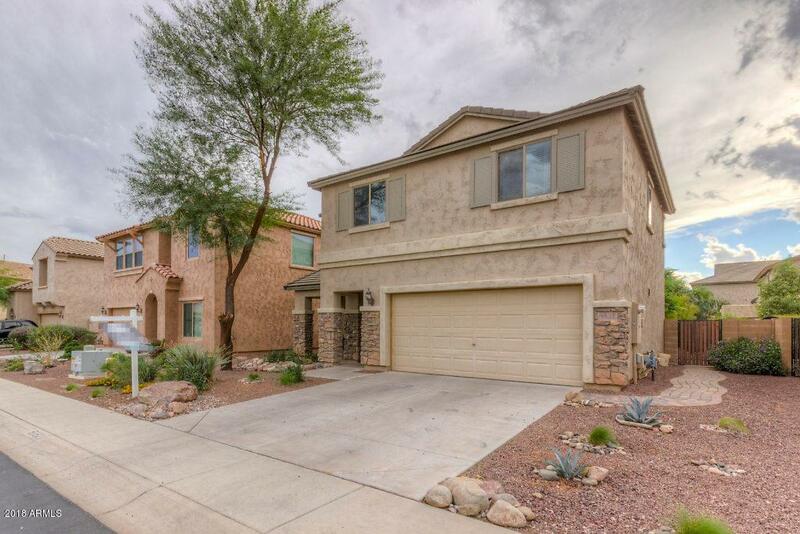 Easy access to the 24 and 202 loop, and minutes to amenities just north on Signal Butte, south on Ellsworth to Queen Creek, or west to Gilbert at Power and Ray. 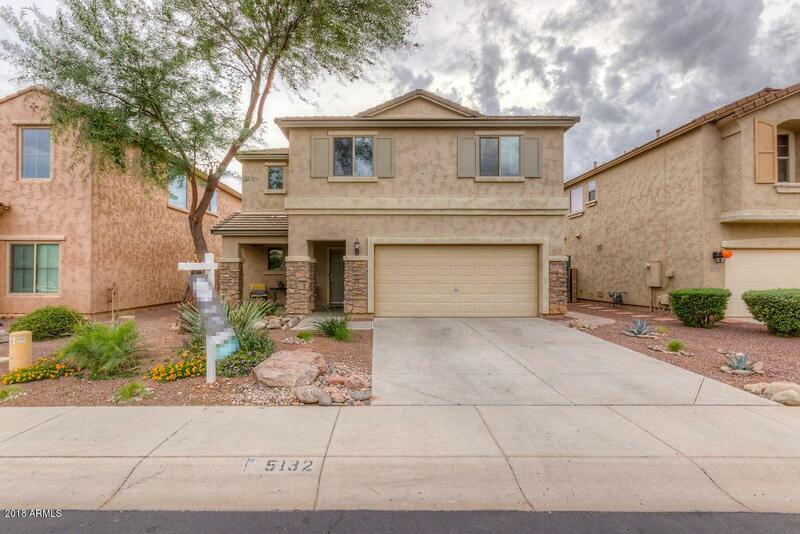 Come stop by this home today and make an offer before it's gone! Listing courtesy of Redeemed Real Estate.